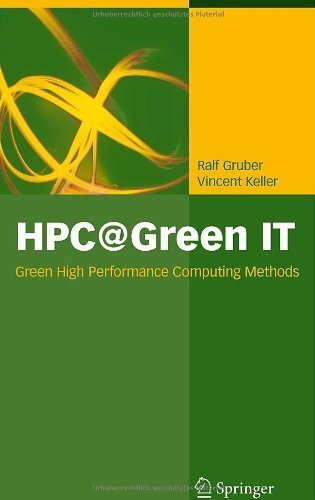 Vincent Keller and Ralf Gruber from EPF Lausanne just published a book Titled “HPC@Green IT – Green High Performance Computing Methods” (Springer). 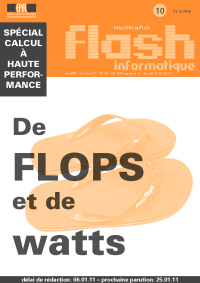 An interview with the two authors has already been published by hpcwire. hpc-ch additionally interviewed Vincent and Ralf about the “Swiss” aspects of their book.